Our Practice - James L Myers II O.D. P.C. James L. Myers II O.D. Dr James Myers is your local licensed Doctor of Optometry. 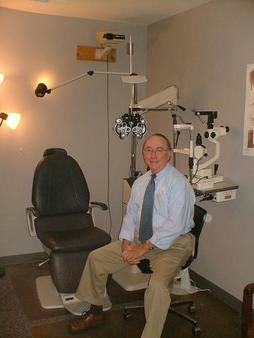 He has been practicing Optometry for the past forty years. He received his education at USC School Of Optometry. Dr Myers is able to provide comprehensive eye exams and fit hard and soft contact lenses. He is also able to treat disease and disorders of the eye.